Older homes can offer a lot of amenities such as established yard, better bones (construction) and architectural details that you will no longer find in more contemporary homes. However, these homes can also have many hidden problems. 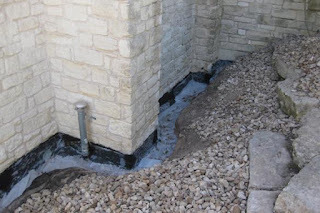 1.leaky basements which are generally not a problem in Florida because few homes have basements. 2. crumbling foundations. An expensive proposition to fix. 3. ancient galvanized plumbing, cast iron interior sewage pipes and ceramic sewage pipes in your yard will have to be replaced. 4. lead paint in both interior and exterior walls. 5. knob and tube electrical. If you have to make any changes to the electrical system your home, all of the knob and tube wiring will have to be removed and replaced. Another expensive proposition. Your fuse box will have to replaced with a breaker box, too. 6. Asbestos in insulation, roofing tiles, siding, and floor tiles. A special abatement team will have to come into your home to remove any asbestos. 7. Termites. Subterranean are easy to control but dry wood termites require the home be tented and fumigated with poison gas. Fortunately, this is the seller's responsibility. Basement problems can easily cost $30K or more to fix. Sometimes French drains and sump pumps will do the job. In other cases basement walls that have shifted may have to be reinforced with steel beams. Basement renovations(reno) can also be expensive because the furnace and water lines have to be moved as well as as sewage lines and the ventilation system for heating and cooling. In general, trying to add usable living space in the basement of an older home is a bad idea. Foundation problems can also be a huge problem in older homes. Carry some marbles and drop them on floors to see how true they are. Check the foundation, walls and ceiling for large cracks.. Sometimes cracks in flooring will only be apparent when the carpet is pulled up. In the case of a wood frame house, the home may have to be jacked up to replace rotting foundation timbers. 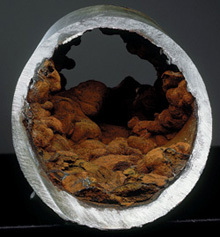 Older homes use galvanized plumbing and cast iron interior sewage pipes. All will probably have to be replaced in an aged home. The ceramic pipes exiting the home will cost $2 thousand or more to replace. Tree roots penetrate these sewage pipes over time. Older homes built between the 1860s and 1940s used knob and tube wiring. This is a two wire system with no ground wire. It uses insulators in the walls and ceramic tubes as insulators when wires have to be pulled through studs. One of shows on HGTV had a house built in the 1950s that had knob and tube wiring. Knob and tube is safe as long as you don't need to upgrade electrical service in you home. If you need to upgrade your home's electrical service, your home will have to be completely rewired. The old fuse box will have to be replaced with an upgraded circuit breaker box with more capacity. In a worse case scenario, all of the interior plaster in your home might have to be removed to upgrade the plumbing, sewage and electrical lines. The plaster will be replaced with dry wall. 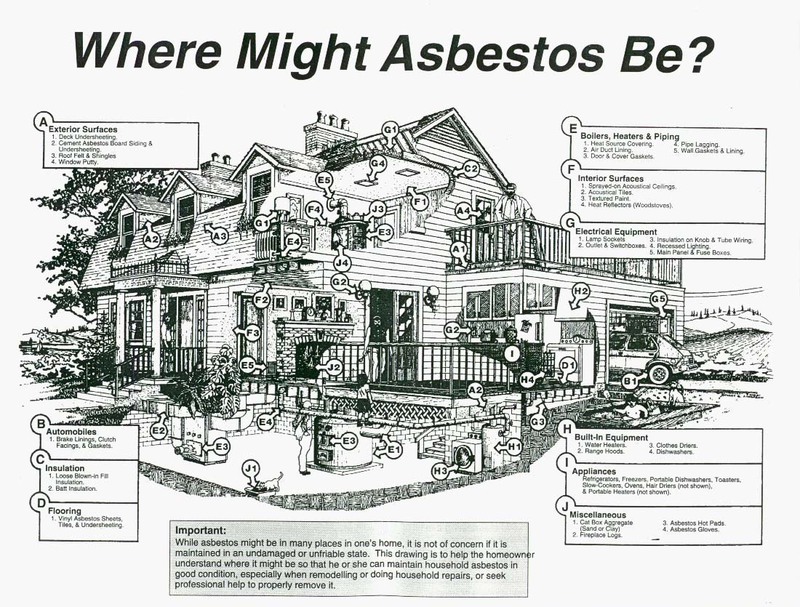 Houses built between 1930 and 1950 may also have asbestos as insulation. Asbestos was used in textured paint and in patching compounds used on both wall and ceiling joints until 1977. Get an older home thoroughly checked out. The plumbing, sewage pipes and electrical must be in working order. Make sure the electrical and water is on for the inspector. 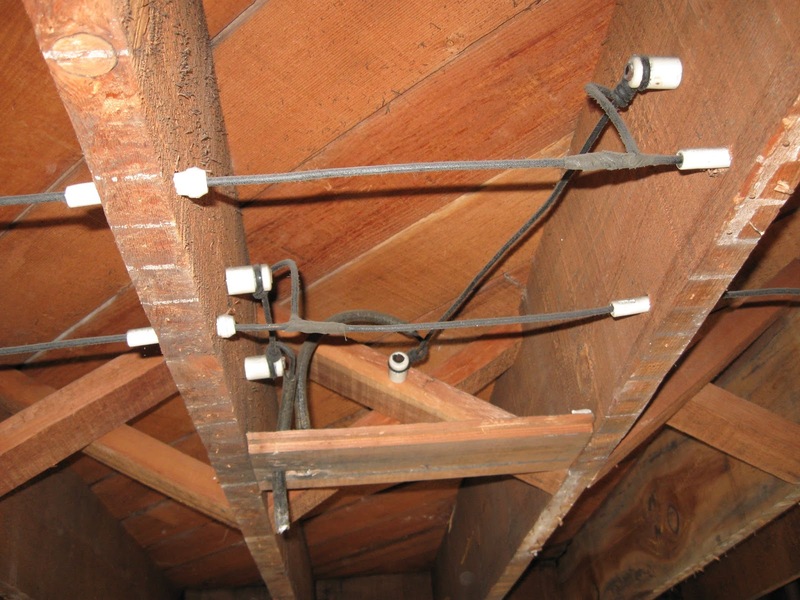 Find out what the local code requirements are for knob and tube wiring. The inspector should be able to test for lead paint, but probably not identify any interior asbestos issues. Asbestos might be discovered during a major reno in a kitchen when a wall is opened up. It's best not to open a wall in an older home unless necessary Likewise, think twice about expanding living areas into basements. Basements can eat up most of the reno budget, Get the kitchen and bathrooms and living areas updated before you tackle a basement. One other tip: finance through the Federal Housing Administration (FHA) or Veterans Administration (VA) if you can. The government has more stringent requirements for underwriting a home than a conventional lender. For example, The roof under FHA guidelines should have a remaining physical life of at least two years. VA inspectors will also check for lead paint.